As we look towards the start of the Premier League which commences this Friday at Old Trafford where Manchester United host Leicester City, it is time for you to predict how you think the season will unfold. One sector to look at is the Premier League Golden Boot award. If you haven’t come across this award before, the golden boot is the award given to the player that scores the most amount of league goals in the season. 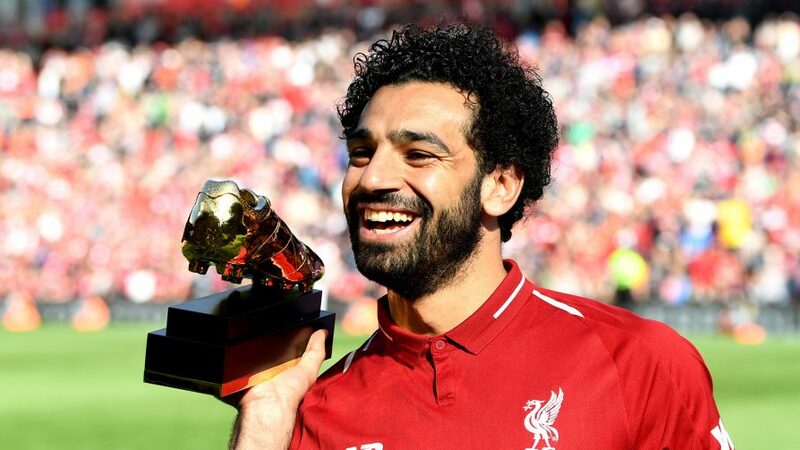 The award was introduced into the football league back in 1993, the current holder of the infamous prize is the Liverpool striker, Mohamed Salah. Since the award has been awarded, the current joint record holders for most goals to win the award are Andy Cole in his 1993-94 season when he played for Newcastle United and Alan Shearer in his 1994-95 season when he played for Blackburn Rovers. Both players scored a staggering 34 league goals. Thierry Henry has won the award the most amount of times, with a total of 4 Golden Boot awards. Below are listed some of the best bookmakers that offer you not only some of the best odds, but also some of the most inviting welcome bonuses to maximise your winnings. Click the Bet Now buttons and activate your account, then start your betting and decide who you think will be the Golden Boot winner. Now let’s look at the favourites for this year’s Golden Boot award. Taking into consideration the World Cup and how player played in that tournament might have some effect on the favourites or specific player’s odds. For years now, Harry Kane has been a prolific goal scorer at Tottenham Hotspur for the past few years and is the man they rely on at times. With so much class and talent in the Tottenham squad, it is no surprise that Harry Kane is labelled as one of the favourites to win the award because with so much attacking ability in the side, they are likely to be scoring a lot of goals this season, with the clinical finisher that is Harry Kane, favourite to put his name on most of them. If you are interested in choosing Harry Kane as your Golden Boot winner, then Max Free Bets have pulled out his current best odds of 3/1 at 188Bet, click the button below and bet now. The Current holder of the Golden Boot award is Mo Salah, the Liverpool forward who scored a staggering 32 goals in the Premier League last season. Some people may think he should be the favourite again this year but after an unhappy World Cup for Egypt and Harry Kane being the World Cup Golden Boot winner, that might have changed people’s opinions. With Liverpool strengthening their squad even further and become potential Premier League winners this season, we can expect a lot of goals from them and this man in particular playing a crucial part in their goal scoring and success. The acquisition of new attacking players such as: Shaqiri, Keita and Fabinho on top of what they already have now could prove to be the winning formula, only time will tell. Liverpool’s first game will be at home against West Ham, where all will be revealed. If you fancy Mo Salah to win the Golden Boot award, then make sure you are aware of the best odds, which is at 6/1 labelled by Bet Stars. 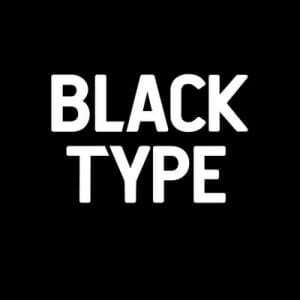 Click the button below to bet now. Now this world class striker might be the one to watch this season, after a fantastic career at Borussia Dortmund, he has decided to take on a new challenge in his career and sign for one of the most historic clubs in English football, Arsenal Football Club. Last season he was just settling into the premier league and scored a few goals but didn’t really hit the ground running as some people may have expected. Given that he was just starting life in the Premier League, as every player does, he needed time to settle in. Now that he’s had that time, this could be his year. With a fresh manager means a fresh start. I think it is fair to say that everyone is excited to see how well the new partnership between him and Lacazette unfolds, who is also in the list of contenders for golden boot. The best current odds for Pierre-Emerick Aubameyang to be crowned Golden Boot winner is at Marathon Bet, where they have labelled the Arsenal striker at 7/1. It is no surprise that this man is in the running for Golden Boot. However, he may not be used to being this much of an outsider. Sergio Aguero is a world class striker that year on year amazes the football world and is always a contender for the Golden Boot. The Manchester City striker has a scoring record that any striker would be proud of. Last season the striker played a total of 25 games, scoring 21 goals. It may possibly be down to the fact the striker has become a bit injury prone in recent years and has been unable to complete a full season. This is unfortunate for the striker as if he managed a full season without injury he’d surely be up there with the favourite for the award. The striker has started this season in the correct manor though. City have already played Chelsea in the FA Community Shield at Wembley Stadium, the Argentine scored 2 goals in the game which is just the confidence boost he needs to go on and continue this kind of form throughout the season. With City also adding to their squad depth and signing a top attacker in Riyad Mahrez, it will be interesting to see if they can better their achievements of last season. The best odds for Sergio Aguero can be found at Ladbrokes, where he is labelled at 8/1. Romelu Lukaku has made a name for himself since being in the premier league, he is considered one of the best in the league and rightly so. Romelu made a huge impact on Everton in his early premier league career before then signing for Manchester United for a whopping £75m. The striker has just completed his first season at the club, scoring only 16 goals in 34 matches. Lukaku started off brilliantly earlier on in the season, like a house on fire. Scoring goals for fun, then slowly he lost his momentum and was going game after game without scoring a goal. Lukaku then went to the World Cup with Belgium and did tremendously, scoring 4 goals in 6 matches, the 3rd highest in the competition. He will be hoping to take that form with him into the new season and fight for that Golden Boot award. Lukaku’s best odds for golden boot are at betfair where he is labelled at 10/1.